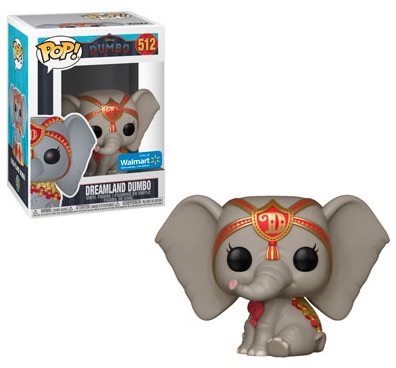 Product DetailsThe one...The only...The fabulous flying elephant receives a stylized appearance with Funko Pop Dumbo vinyl figures. 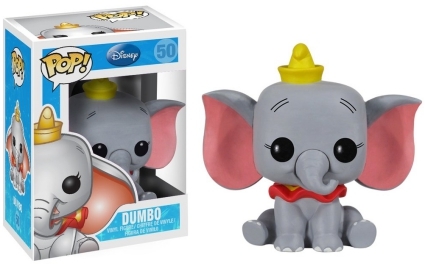 The Disney set offers a handful of options for the playful circus animal. 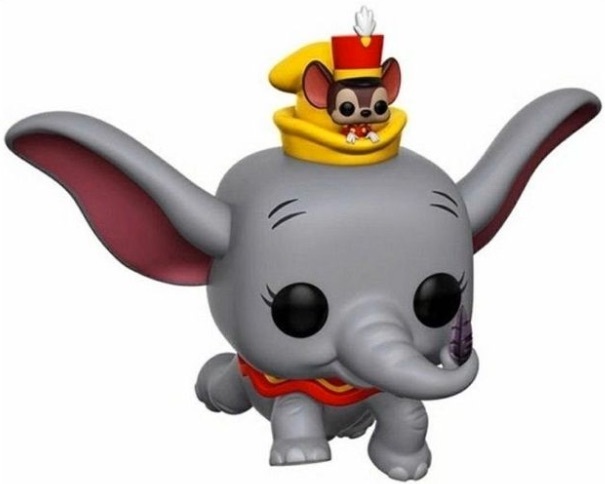 Perfectly depicting the animated star from the 1941 Dumbo film, the titular character is seated with a red clown collar around his neck and a corresponding yellow hat resting on his large head. 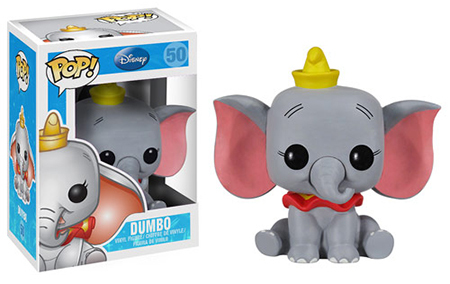 Despite the fact that his base option is now "in the vault," collectors can still find him readily available. 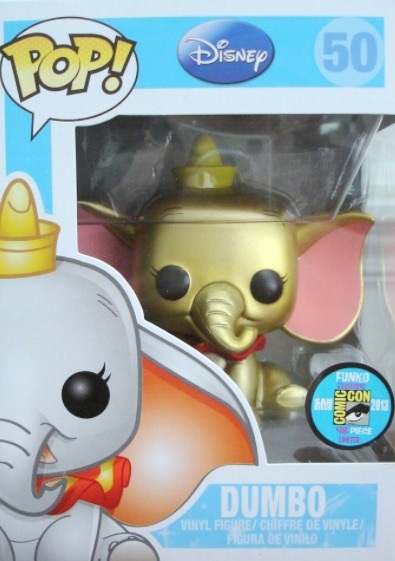 More difficult to locate with 480 figures in total, the limited metallic variant of Dumbo is a 2013 San Diego Comic-Con exclusive. 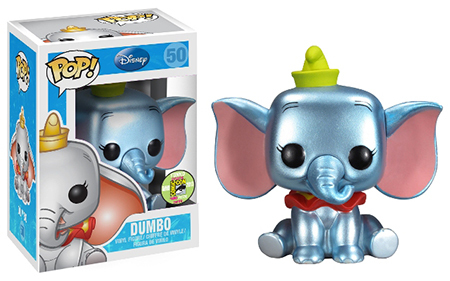 Shop for Funko Dumbo Figures on Amazon. 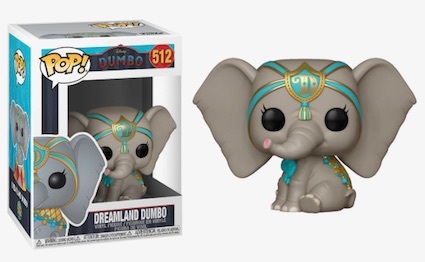 Additional Dumbo Pop! 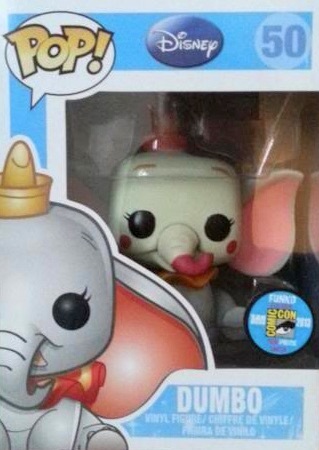 variants from 2013 SDCC include the big-eared elephant in clown makeup, as well as a gold version. 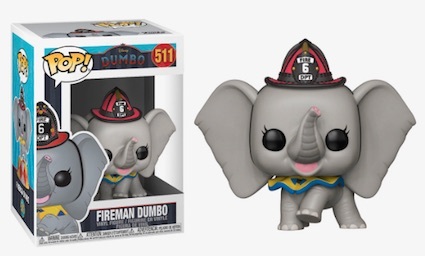 Only 48 figures were produced for both options, which means fans should expect a challenge in tracking them down. 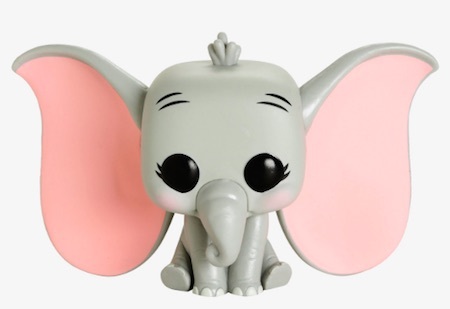 Since Funko Pop Dumbo is included in the Pop! 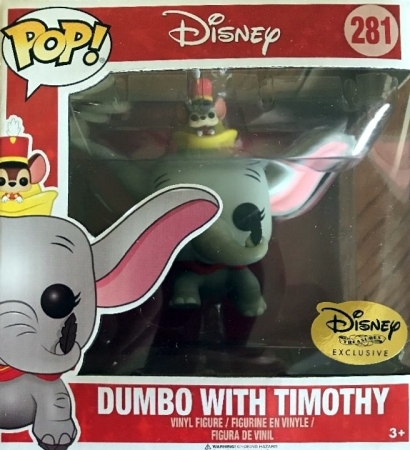 Disney family, the Disney Treasures subscription box issued flying Dumbo with Timothy—a mouse and his best friend—riding inside the brim of the clown hat. 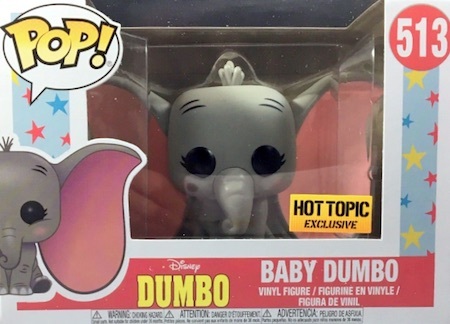 New options released in 2019 in honor of Tim Burton's live-action Dumbo film.